The Easter story is not one with an end, but one with a ripple effect. My Easter Story is a musical with personal accounts of the life, death, and resurrection of Jesus. It is the perfect unique and compelling musical to celebrate Jesus' resurrection and the powerful stories Christ has created in and through each of us. When Jesus was crucified, the crowds thought His life was over. But on Easter Sunday, we celebrate the resurrection of Christ! 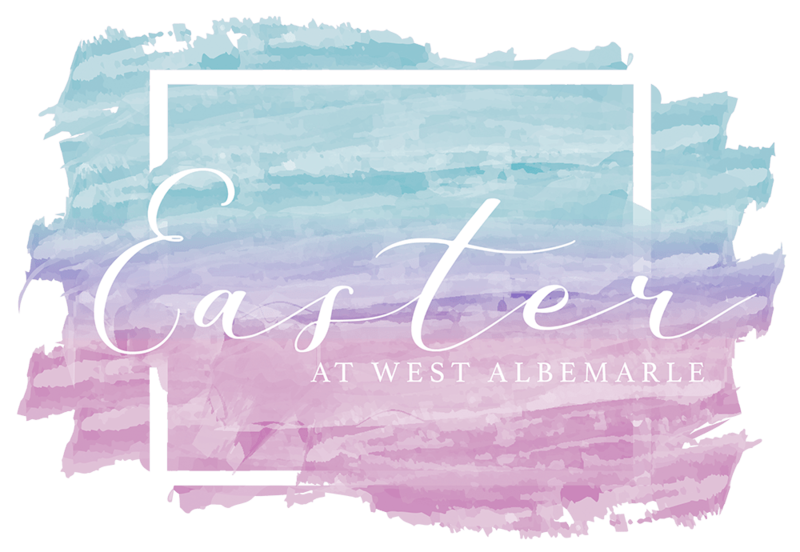 Join us Easter Sunday at one of our three worship services as we celebrate the Risen Savior. In our new series, we want you to learn how you can live everyday in the power of the resurrection. On Thursday and Friday, we will offer nursery care for your little ones from Birth - Pre-K.
Easter Sunday, we will offer nursery care (Birth - Pre-K) and Children's Worship (Kindergarten - 2nd Grade) during all worship services. Children's Worship is designed to accompany our Worship Services so your kiddos can worship and learn about Jesus on their level. 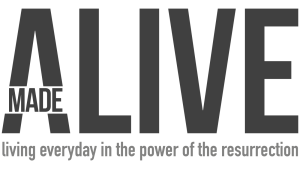 On Easter Sunday, we will be kicking off a new series entitled Made Alive. Made Alive makes the resurrection personal. It connects the most well known event in history to you. The power of the resurrection can overcome anything. Worry, fear, addiction, depression and doubt can be beaten. There's hope when you live everyday in the power of the resurrection. After Easter Sunday, we want you to come back to West and be a part of one of our Wednesday Night GrowthGroups. A new round of GrowthGroups will begin on the Wednesday night after Easter Sunday. We will kick off the evening at 5:30 with a taco bar buffet before you head off to your groups. These groups offer a wide range of possibilities with Women's Classes, Men's Classes, Couple's Classes, Parenting Classes, and General Biblical studies that anyone can be a part of. GrowthGroups are the place where you can journey deeper in your faith story, and also connect with people that are just like you. West Albemarle is located in Albemarle, NC off of Hwy 73 on Church Street. A nearby point of interest is the Department of Motor Vehicles Driver's License office. For directions, follow the link below. West is a church of people from all walks of life. That being said, don't sweat it. Wear what you are comfortable in! You will see a wide range of attire from folks in suits, as well people in jeans and t-shirts.